2014 is all about supporting a young tennis player, Mr. Cristian Vaduva, 14 years old who, during his 6 year tennis career has managed to obtain great achievements. Cristi ranks 36 in Romanian junior tennis. The Tudors, with the help and involvement of friends and partners organize the 16th edition of Tudor Tennis Trophy, which has as a main focus to fund-raise Cristi’s one year expenses worth in order for him to pursue his dream. The funds are raised from the participation tax each player pays for each category they register for, from the raffle tickets that are be sold throughout the tournament and from direct donations. 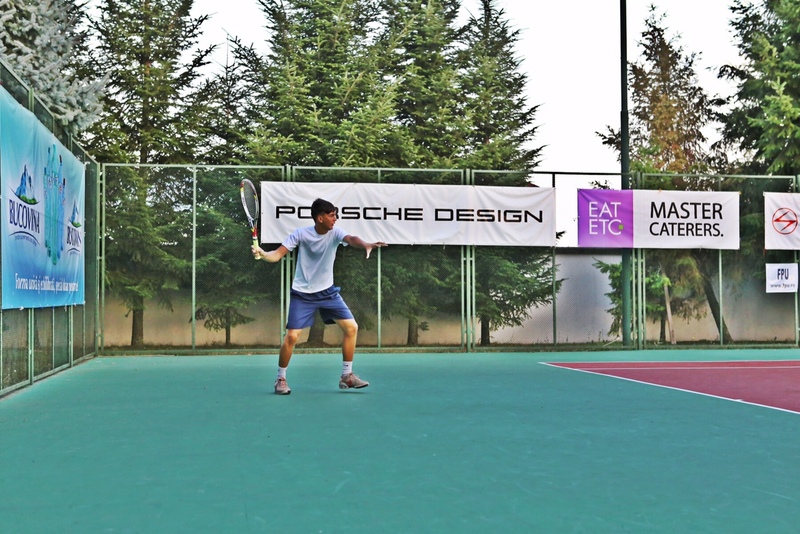 The 16th TTT was yet another fabulous edition that kept us alert – Thanks to all the sponsors and participants for attending, getting wet and not carrying, for supporting our cause: Mr Cristi Vaduva, Romanian junior tennis player, and for enjoying a wonderful week of tennis with us!